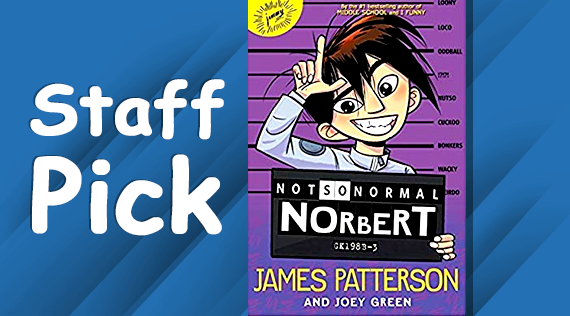 James Patterson's rollicking new middle grade novel is a hilarious adventure into a futuristic world where different is dangerous, imagination is insanity, and creativity is crazy! 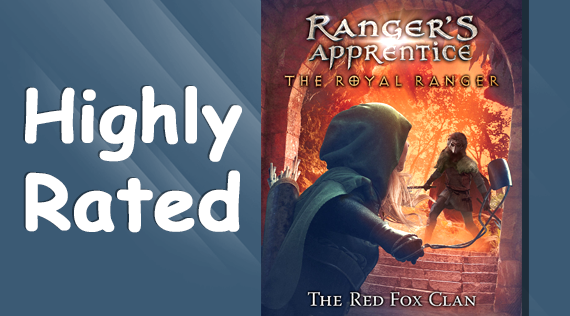 The mysterious Red Fox Clan, a group of anarchists all donning fox masks, have threatened Castle Araluen and question Princess Cassandra and Madelyn's succession to the throne. "Show Dogs"- After a failed attempt to recover a stolen baby panda, police dog Max reluctantly teams up with a human FBI agent named Frank. A hot tip leads Max and Frank to Las Vegas for the world's most exclusive dog show. Click here to request item. "Early Man"- Set at the dawn of time, when prehistoric creatures and woolly mammoths roamed the earth, this tells the story of Dug, along with sidekick Hognob, as they unite his tribe against a mighty enemy Lord Nooth and his Bronze Age City to save their home. Click here to request item. "A Wrinkle in Time"- Following the discovery of a new form of space travel as well as Meg's father's disappearance, she, her brother, and her friend must join three magical beings to travel across the universe to rescue him from a terrible evil. Click here to request item. 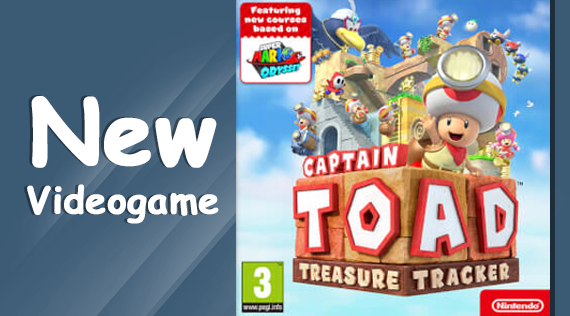 Captain Toad stars in his own puzzling quest. Our stubby hero must dodge dangers and track treasures across many trap-filled courses! 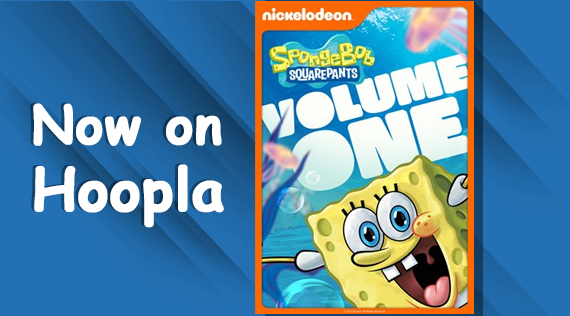 Follow the adventures of this enthusiastic, optimistic sponge who lives in a pineapple under the sea! 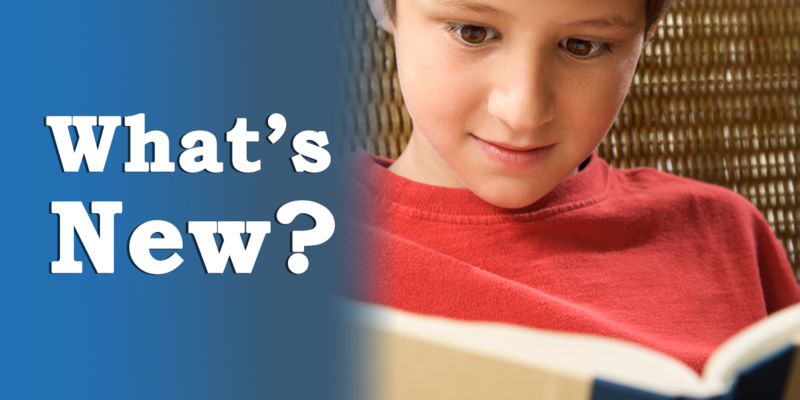 Download instantly on Hoopla today! 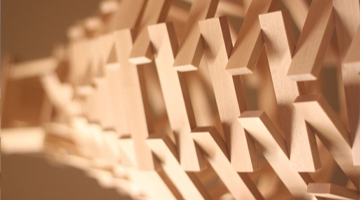 Use KEVA Planks to create projects that require balance and gravity for a successful build. KEVA planks have no connectors and every piece is identical. 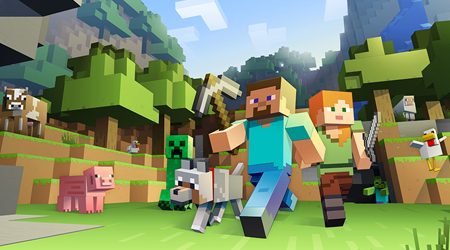 We will be playing on the library's own server and using creative mode to build! Laptops will be provided. Registration for kids in grades 5-7. 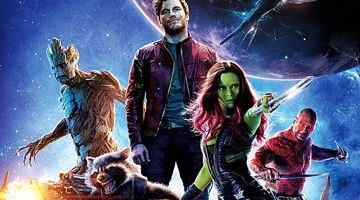 Join Peter Quill, Gamora, Rocket and Groot on an exciting adventure through space to defeat the fanatical Ronan.